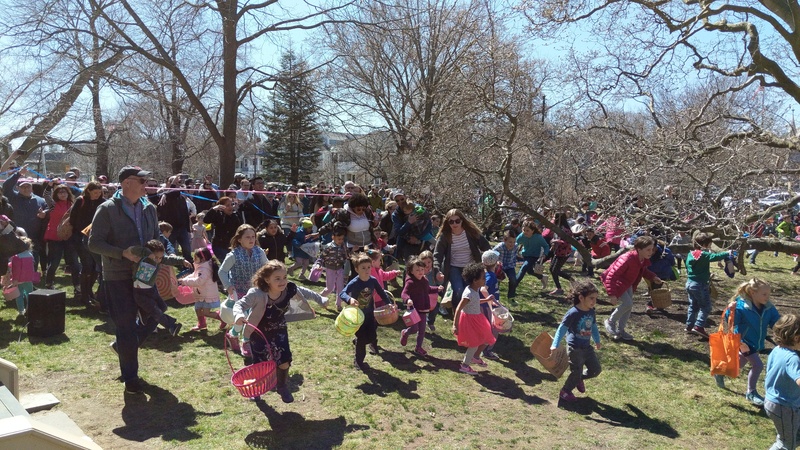 Spring on the Lawn: A Loring Greenough EggSpectacular! and… Portrait station with the Boing Bunny! – BYOCamera! 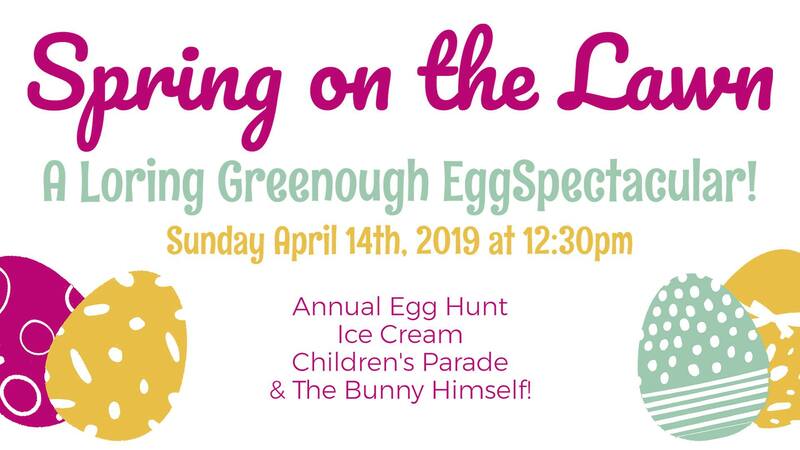 Please join us on Sunday April 14th for our Annual Egg Hunt on the Lawn plus new kids activities, snacks, and special guests! New this year: Timed hunts for different age groups in separate hunt zones! Arrive at The Loring Greenough House at 12:30 to register your hunter(s) in their age group. If you pre-register online, help us plan! As an extra challenge for our more seasoned hunters, this hunt will feature SMALL, natural-looking eggs that do not contain treats but can be redeemed for candy!